Aerospace & Aeronautical: Machining in restrictive environments. PROTEM supplies portable machining units for the aeronautic industry, the space industry and defense. For 40 years PROTEM has been supplying portable machining units for the aeronautic industry, the space industry and defense. The very high accuracy of our equipment as well as its many uses make PROTEM a tremendously important partner. 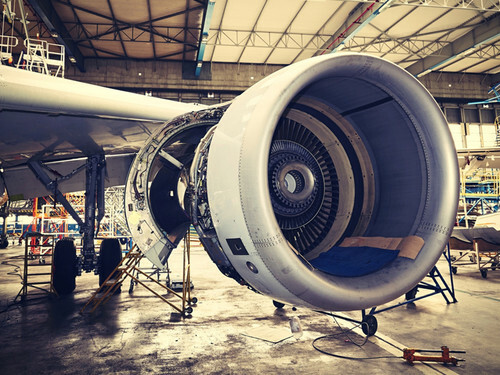 For example, PROTEM units can machine parts in stainless steel or titanium, or even other often used specific alloys in the aeronautic sector.